We Need to Create a Storm, America! 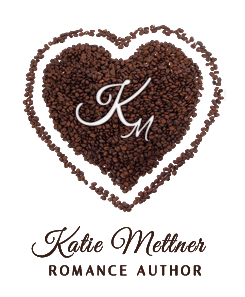 Do I Want To Be An "Award Winning" Author? Has Amazon Gone Too Far? Tom, you ask? Who's Tom? Before I go any further I must take a moment to do this disclaimer thing, "Nothing I say here was the direct result of any prompting by Tom's of Maine. These are my opinions and my opinions alone, blah, blah, and I am not writing this for any compensation blah blah." Did that cover it? Good, let's move on. 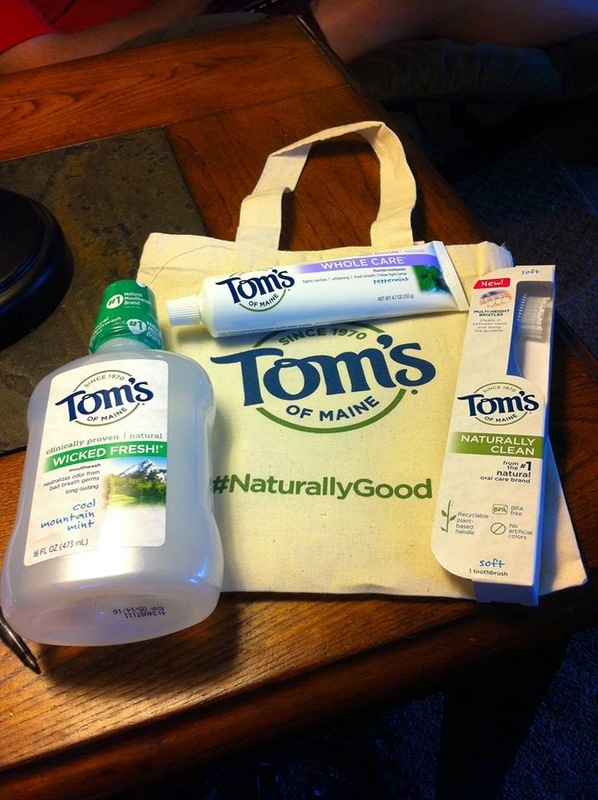 I am a lover of Tom's of Maine oral health products. Well, mostly just their toothpaste because I can't get the deodorant in my town and I can't use mouthwash. What? I can't, well okay, I won't, but I have a legitimate reason. It burns the living sin out of my mouth. I've tried every kind on the market! Well, I thought I had anyway. 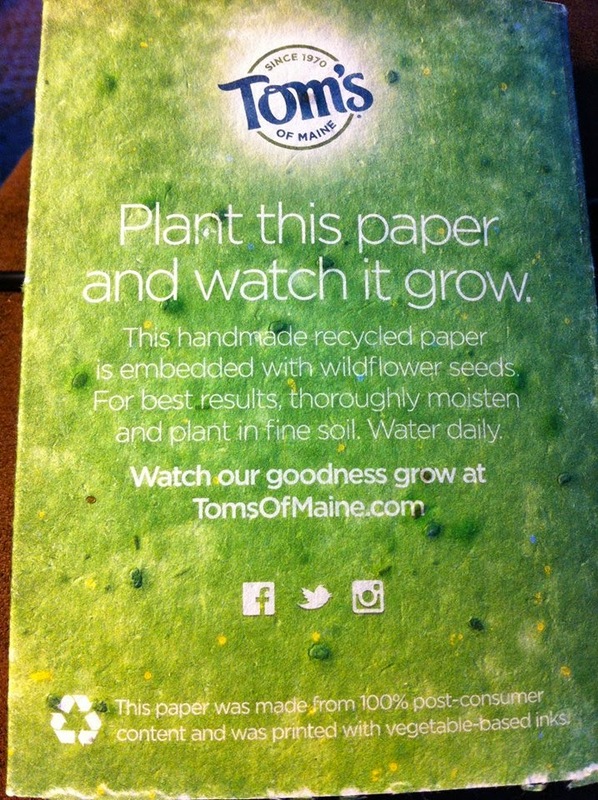 Then one day this little goody bag arrived in the mail from Tom's of Maine. I had won it as a Perk on Klout. I'm pulling stuff out like a kid at Christmas and find this HUGE bottle of mouthwash. I turn it over a few times and roll my eyes a little thinking, "Well, I'll just give that to someone cause, ugh, mouthwash." Of course I was squealing like a little girl cause I got a toothbrush AND toothpaste, so it was like going to the dentist without the pain! PARTY!!!!!! So I go about and do my whole social media blitz about how much I love Tom's of Maine (And I really do. I think their business model and protection of Mother Earth is pretty awesome. I also like that the products are natural and safe for me and my kids. Can we say Colgate? :-/). This was also in the bag. It's a card about Tom's of Maine products that you can read, and then plant. Yup, I said plant. It has little seeds in the paper so when you plant it the paper holds the seeds until they sprout and give your pot something lovely for the summer. Now, living in Wisconsin I can't actually plant it until next year, but I'll keep you posted. Back to mouthwash. So, I'm putting my goodies away in the bathroom and pick up the bottle of mouthwash, turning it this way and that. I'm thinking, "I bet this stuff will strip the paint of a car much less my tender mouth." I flip it around and see this. Zinc neutralizes the odor caused by bad breath germs, for long lasting fresh breath, without the burn. Ohhhhhhhhh I'm intrigued. If Tom wanted me to be intrigued with that sentence, it worked! My eyes flicked to the ingredient list. Since it's too small, I blew it up for you. Yeah, that's what it says. Well aloe is soothing when your skin burns, but swishing it in your mouth? How can this be good? It also says menthol, and menthol can be irritating too. Well, now I gotta do some market research. I pull down my husband's "I use mouthwash 20 times a day even in the middle of the night" mouthwash and compare ingredients. The only thing it had in common was water. I put his back and pulled the safety label down, ready to try my first swish of aloe and menthol mouthwash. I had to, it was in the name of science. Swish, swish (wait for the burn), swish swish (hang my head ready to spit it out and pant as my mouth feels like someone lit a match in it), swish swish (Eyebrows go up, where's the burning sensation? How long until it kicks in? ), swish swish. I did that for a full minute and finally, admitting there would be no burn until I spit it out and sucked up that first breath of air, I steeled myself and readied a cup of cold water just in case. I spit, and wait, and wait, and wait. Nope, no burn with the first, second or third breath. I stood there dumbfounded! I decided at that moment I LOVED Tom of Tom's of Maine. I've never met him and never will, but he's da man! 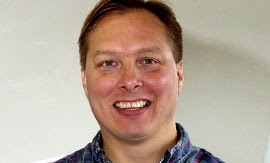 So, why do we need more guys like Tom? Because he cares. He cares about the earth, he cares about his employees (they have a dog friendly workplace, what's not to love? ), he cares about his facility being environmentally clean, he cares about his products and he cares about his consumers. If we had more CEO's like Tom the world would be better a place to live. Swish on my friends, swish on.